We do it all from Cars to Campers, Boats to Airplanes, Commercial to Residential. When it comes to custom crafting our staff's broad upholstery knowledge, experience, dedication, and attention to detail is second to none. There is no job to big or to small, we can do it all. 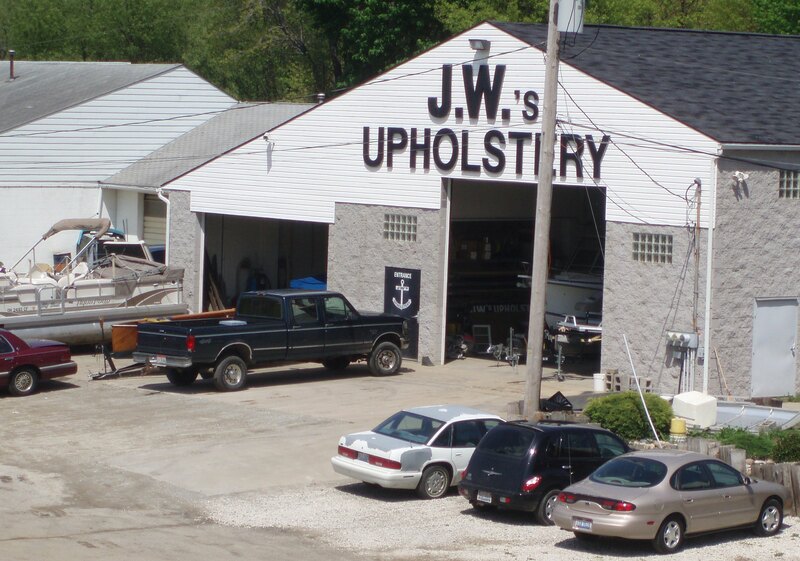 JW's Upholstery is the number one choice for all you upholstery needs. We strive to provide services that satisfy our customers needs and surpass their expectations with quality and pricing that can't be beat. Please sign our new guest book!